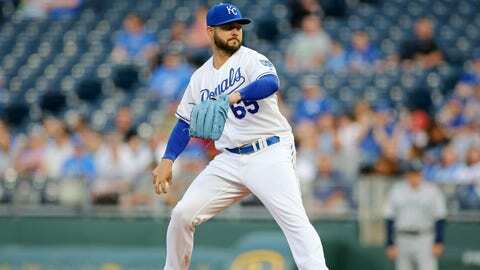 Jakob Junis allowed four runs over four innings as the Royals fell to the Mariners on Tuesday night. Gordon also made a couple of nice plays in the field. He said he is happy to be spending more time at second base after playing three different positions last season.